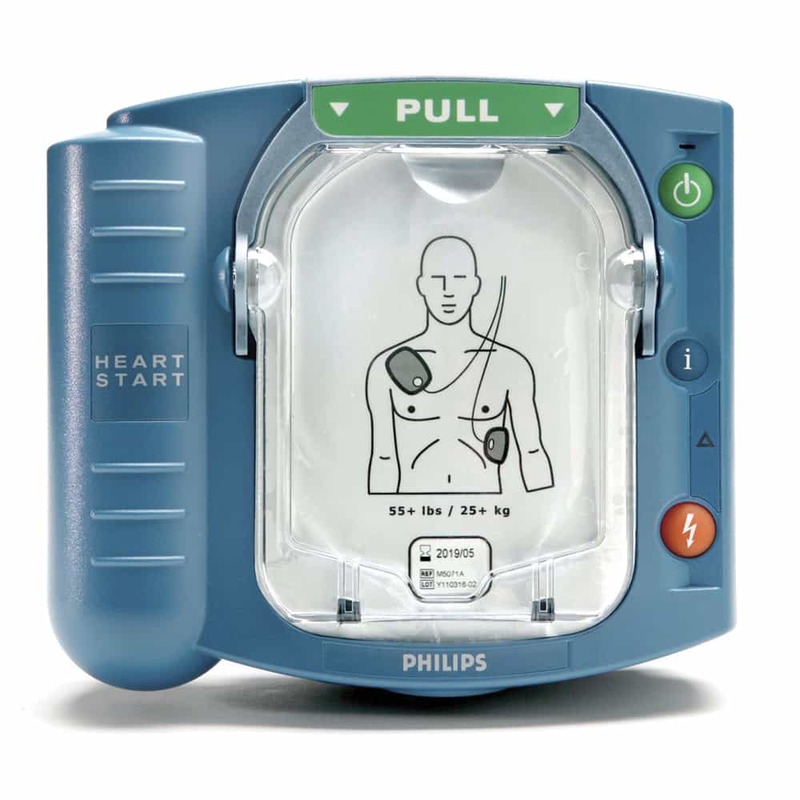 Through our Philips partner, First Edition First Aid Training, we can make the Philips OnSite AED available. Great for the ordinary person in the extraordinary moment. 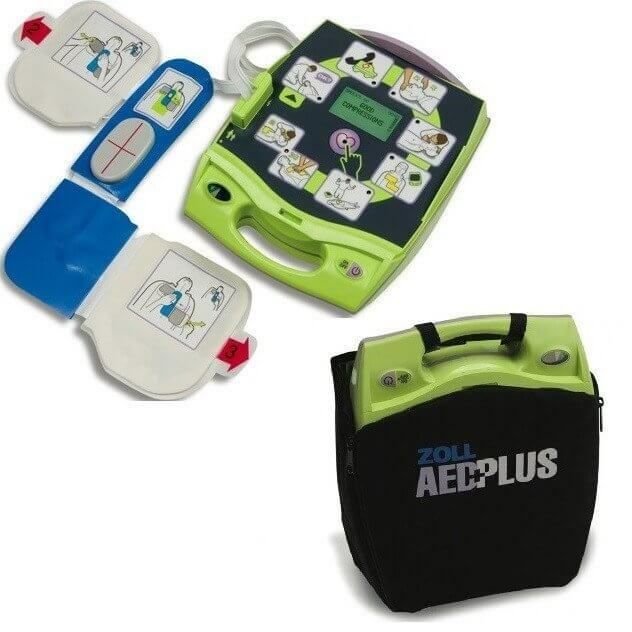 Weighing just 3.3 lbs this small, lightweight AED can be easily carried to the victims side. Using clear, calm voice instructions the Onsite AED guides you through each step of defibrillation, including CPR coaching. Integrated SMART pads on the victim’s bare skin transmits information to the AED which senses and adapts to your actions every step of the way.